I am always happy to discuss options and techniques with you. 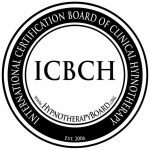 Hypnosis can help improve your life with literally hundreds of issues, from changing bad habits to strengthening desirable traits and much more. Whether you are experiencing anxiety, stress, or a self-esteem issue or if you have insomnia, or hot-flashes, hypnosis can help. Just to name a few, I offer sessions to assist you with weight loss/gain, to quit smoking, and improving relationships. There are, additionally, programs in place to assist you with stuttering, building confidence, removing fears, boosting motivation, improving academic achievement and test scores, business development, and enhancing sport performance. Furthermore, multiple studies have proven that hypnosis has reduced intensity and frequency of headaches, lowering blood pressure, and more. If you are curious about other issues, please don’t hesitate to contact me today to talk. I am always happy to discuss options and techniques with you. 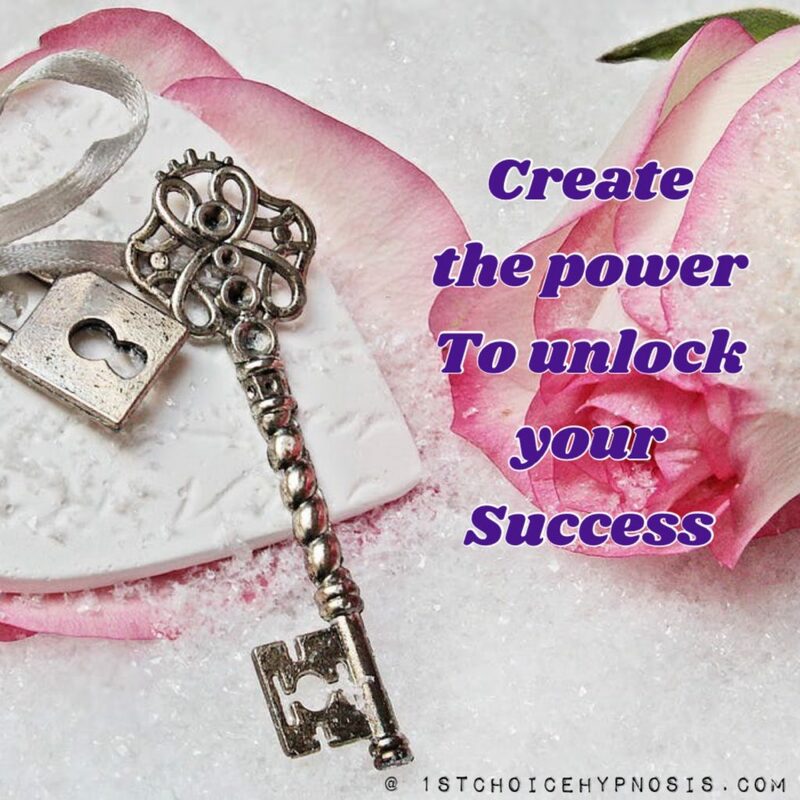 With 1st Choice Hypnosis, every session is uniquely customized and tailored for each individual clients’ needs & desires in order to help you reach the best and most lasting results, in the shortest amount of time possible. Additionally, I offer Reinforcement Recordings with certain session-packages, which can be customized specifically for you, for your own personal home-use between sessions, or as a back-up if you only require one session to reach your goals. TIP: Check out our testimonials page, to see how our sessions have helped others.